Please choose a Friday through Sunday check-in, all our vacations are weekly increments. 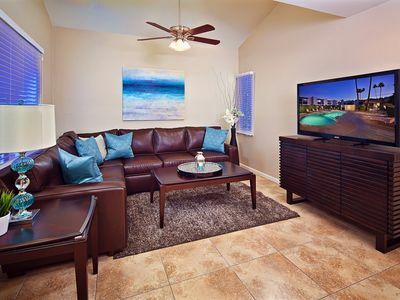 Thank you for your interest in booking with Dash Realty Group, Windermere Florida. Dash Realty Group is registered in Florida as a licensed Fla. Seller of Travel Ref. No. ST40968. 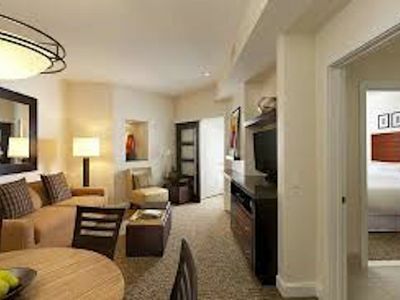 Located in Scottsdale, Arizona, Sheraton Desert Oasis is a desert paradise that truly lives up to its name. 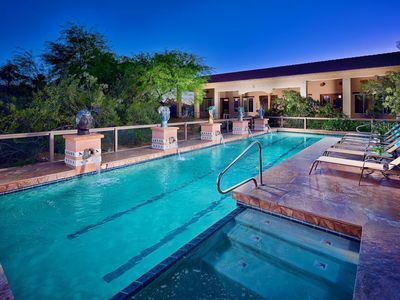 Plenty of amenities await you - cool off in 4,500 square foot pool complex complete with spray pool, waterfalls, cabanas and secluded whirlpool grottos. 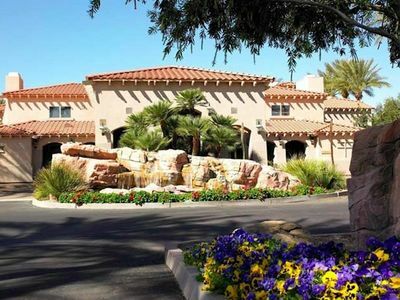 There is a playground and kid's club that will keep younger vacationers occupied while adults may enjoy the resort clubhouse and owner's lounge and bar. 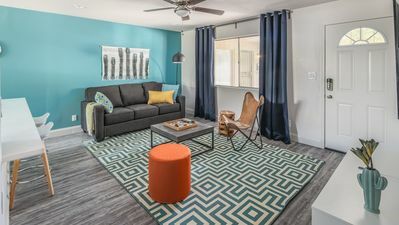 other amenities include , a fitness center, snack bar, arcade, resort-wide Wi-Fi and a concierge service are also available. 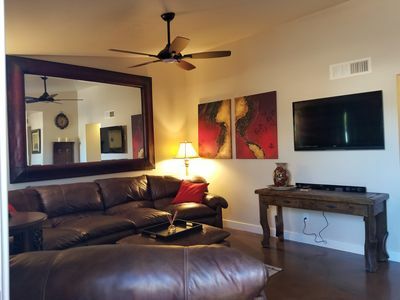 This one-bedroom villa at Sheraton Desert Oasis has a fireplace, entertainment center (flat-screen TV and Bose stereo) Kitchen and dining area allow you and your family the comforts of home. 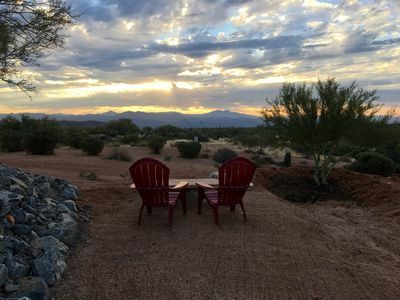 You will be able to enjoy Arizona sunsets from the balcony or terrace. 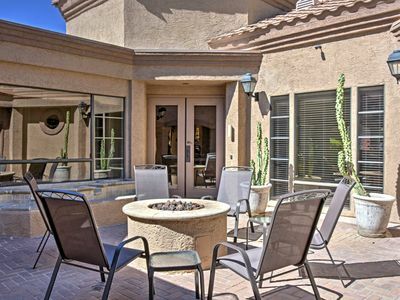 Scottsdale offers a bit of everything for everyone to enjoy, golf, shopping and sightseeing all close by. Booking through VRBO is fast and easy. 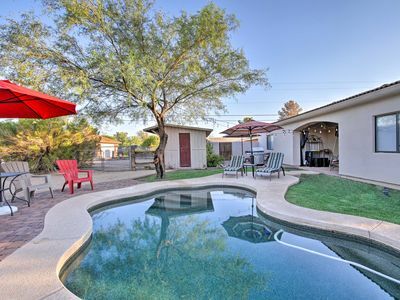 Dash Realty Group will email you the updated confirmation once you book thru VRBO. 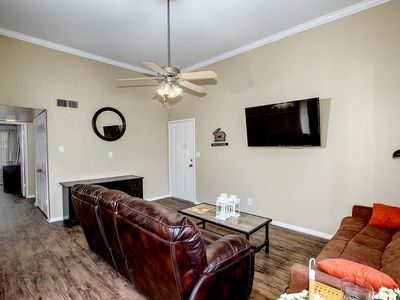 Please note that VRBO provides an instant quote that may not be accurate and may require us to send an adjusted price quote and adjusted dates based on what is available for your requested dates. 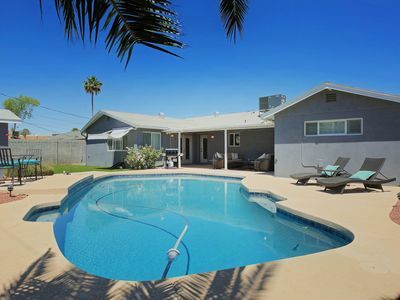 This is based on higher demand weeks and resorts that may be higher than the initial quote. 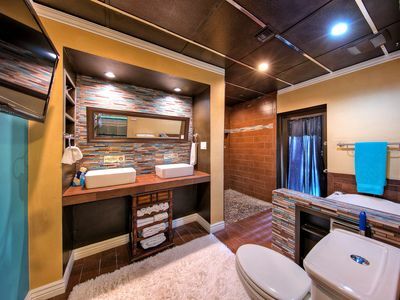 The VRBO calendar does help provide instant availability and estimated price quote. However, because availability and rates vary constantly, the calendar feature and instant quote feature is not always 100% accurate. 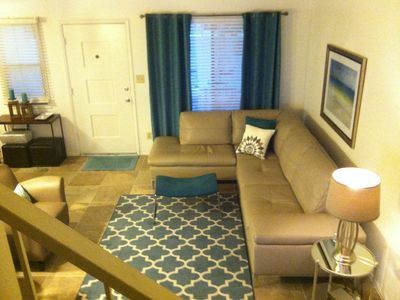 Townhome 2 Bedroom 2 Bathroom all the comforts of home! 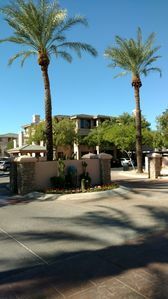 The White House @ Kierland. 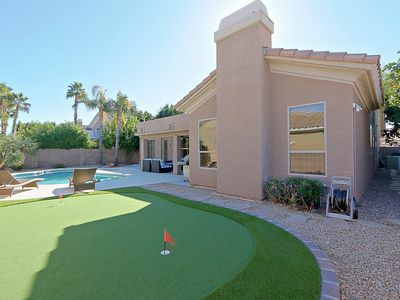 A Family Fav | Heated Pool, Pool Table, Putting Green, Mins to Kierland! 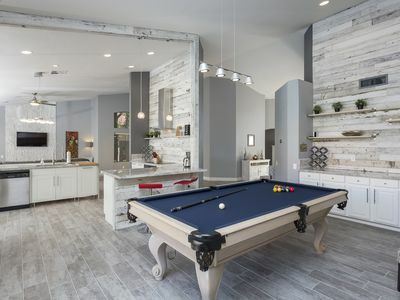 Ada Compliant Pool/ Putting green/Pool table/ Air Hockey! 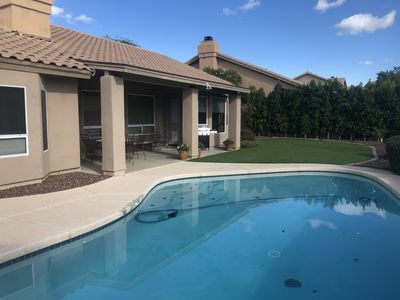 Gorgeous Scottsdale Townhome w/ Community Pool! 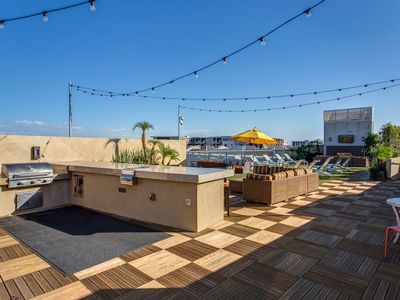 ** 30% OFF ** ENTERTAINMENT DISTRICT - WALK TO OLD TOWN! NEW! 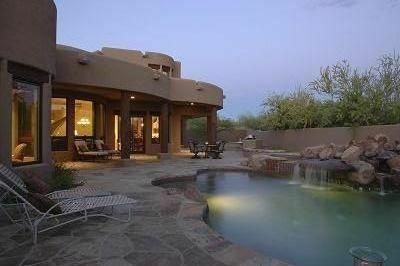 Scottsdale Home w/Private Pool & Backyard! 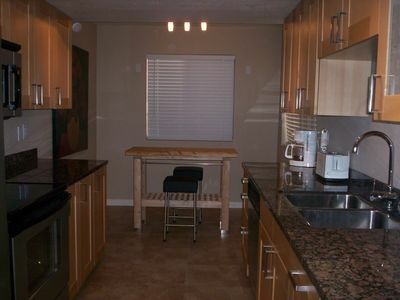 Cozy & Quaint Tempe Townhome!